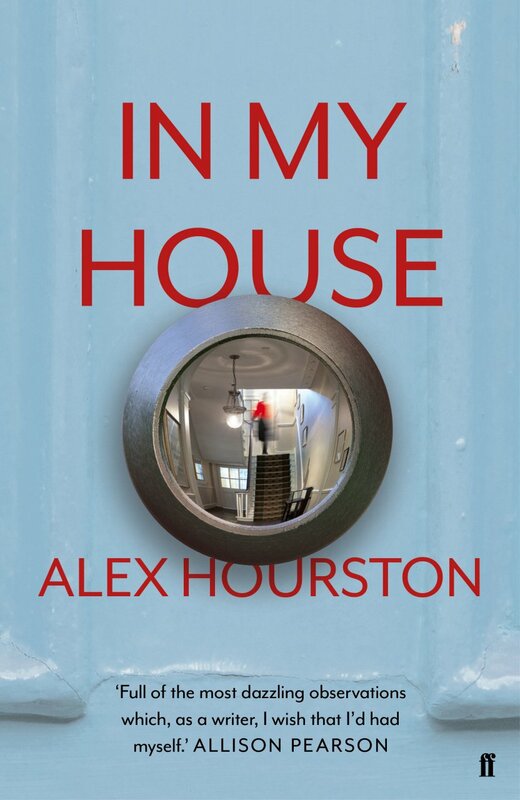 I did an event with author Alex Hourston back in the summer and she made her debut novel, In My House, sound absolutely fascinating. I had another panel with her last week in East Grinstead library and I was determined to read the book in advance of our event. I’m glad I did as it’s a beautifully written book full of descriptive prose. It’s also a mystery in the non-traditional sense where the deception at the heart of the book is slowly revealed. The protagonist of In My House, Maggie, lives a carefully controlled life near London’s Queen’s Park. At Gatwick Airport, returning from a walking holiday, a young woman pleads for her help. As a result of Maggie’s intervention, Anja is freed from the grasp of a people trafficker and asks to meet Maggie to thank her in person. Gradually Anja becomes a part of Maggie’s life but her rescuer has a secret that she’s anxious to keep hidden. 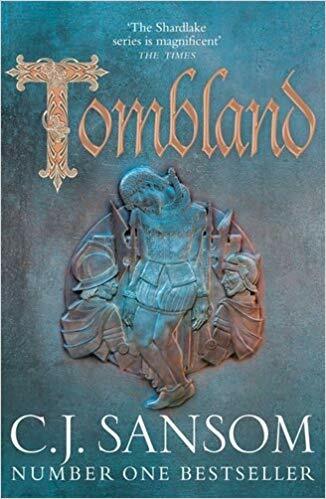 This debut novel is distinguished by its outstanding writing. I’m a big fan of long descriptive passages and I loved in the sense of place and characterisation. It’s clearly a story the author spent a long time crafting. Although the opening scene revolves around the exploitation of vulnerable women by traffickers, the book has a wider vision than this. It looks at the ability of people to start again and the extent to which we ever change. I thought the secret at the centre of the book was heartbreaking which doesn’t make for an easy read. But Hourston makes the scenario completely believable and we’re able to identify with both Maggie and the choices she makes. In My House is a slow, intelligent and beautiful read by a talented writer. I could have read it in one sitting if I’d had the time. I like slow reads with descriptive passages. I will look out for this one.